Online ordering menu for La Tinajita Pizzeria Cubana. 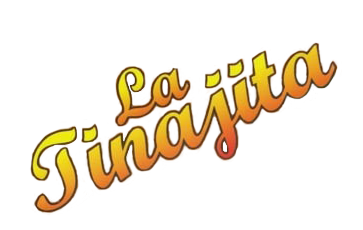 La Tinajita Pizzeria Cubana is a place like no other here in Union City. We offer the best combination of Pizza's with a Cuban twist. Our menu also includes many Cuban dishes like Mofongos, Cuban Sandwiches, and Fried Plantain Omelette. You can now order online and skip the wait for your take out! We are located on 21st st just down from the Weehawken Reservoir Park on Bergenline Ave across from the Union City Post Office. Order now!